massage treatments in your home or mine, wherever you feel more comfortable. Massage may appear like an overindulgent treat but it is massively beneficial to your health. It is a great stress relieving tool that reduces muscular tension, improves circulation and promotes fresh oxygen and nutrients around the body. 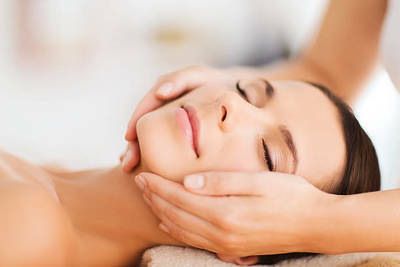 Massage will boost your immune system and improve your overall mind & body balance.